Have you ever imagined to hover over water like a superhero? 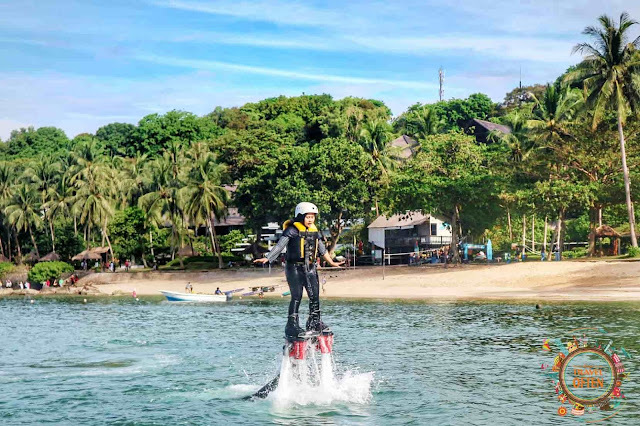 well there is no stopping you now, as flyboarding in Turi Beach Resort, this beautiful resort gives you an opportunity to fly over water through the magic of the hoverboard. 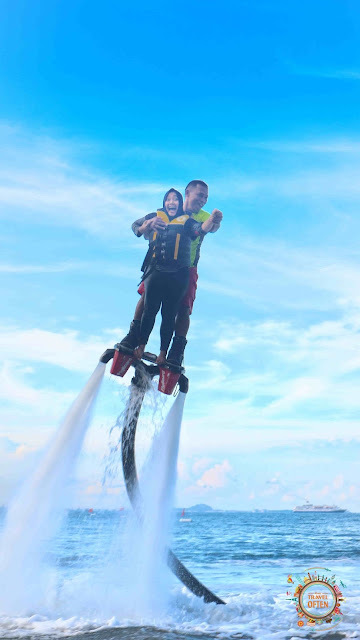 A flyboard gives you the luxury of swimming like mermaid, flying up into the air with the elegance of Iron Man and jumping out of the water like a dolphin. With all these insane experiences to look forward to, there is nothing that should stop you from having a great time on a flyboard. Interestingly flyboards not only allow you the luxury of flying over the blue waves of the sea, but they also allow you to jump into them. With flyboards on, flyboarders can jump, swim and flap their way across the ocean with agility and elegance that would make even the dolphins envy them. Gliding through the water with unparalleled grace and beating the forces of gravity is just freaking crazy, isn’t it? Flyboarding is is a water activity that takes you to the next level, in your quest for adrenaline. 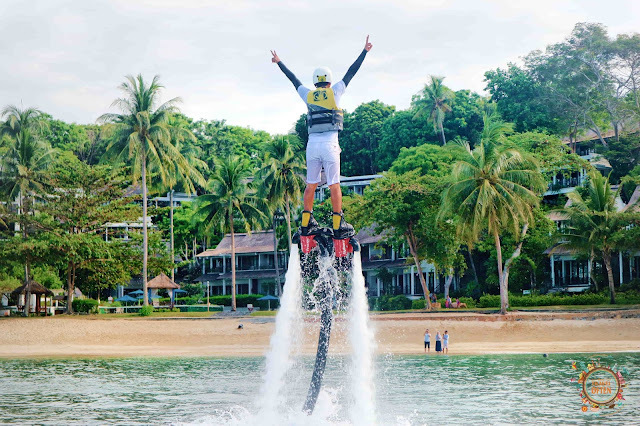 The rider wears a life jacket and a helmet for safety, and stands strapped into a board, much a like a small wakeboard, which is connected to a jet-ski with a 10m pipe, which pumps water into the board and comes out of the jetpack under your feet. The jet-ski engine supplies the power to pump the water and into the board, and that’s what propels you through the force of gravity and into the water with the fishes. 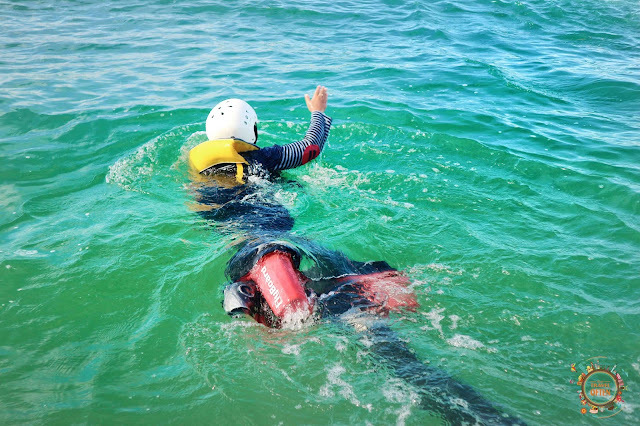 The instructor will be on the jet-ski controlling the pressure. Just think of it as your own fire hose attached to the bottom of your feet. Awesome! Where can you feel the sensation of being an iron man? 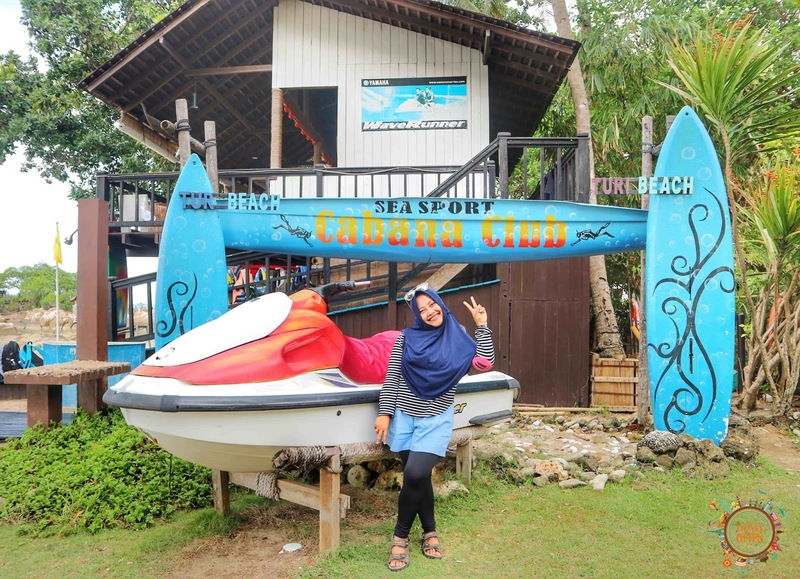 Turi Beach Resort is a top destination for water sports and activities, and if there’s a craze making waves in Batam it won’t be long before it’s here. And one aqua activity that’s tearing up the surf in the city is flyboarding. The one and only who could give you an opportunity to ride this coolest sea sport device is Turi Beach Resort. 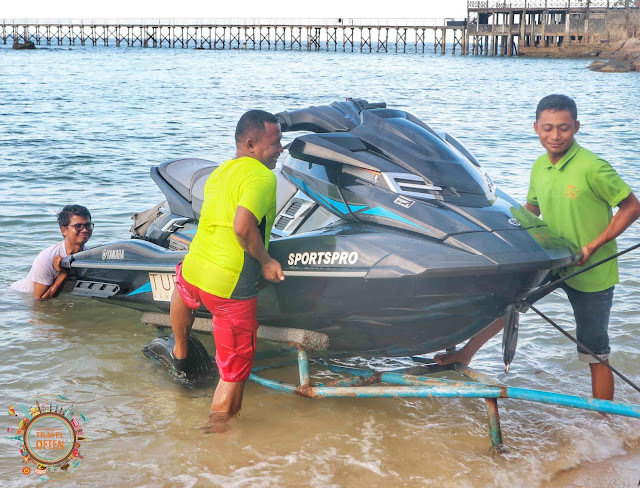 The experienced flyboard instructor will drive the waverunner which guides you around the lagoon as you fly over the water propelled by the water jets. As you become accustomed to the gear and find your balance you will find it easy to navigate and will soon be soaring above the Lagoon. 3. Wear a wetsuit, life jacket, and watersports helmet. 5. Swim away from the PWC (jetski) to avoid collisions. 6. Straighten your legs underneath you. 7. Wiggle your feet to stay upright as the instructor adds more throttle. 8. Point your toes up and down to move backward and forward. 9. Raise your knees to turn right and left. It looks tricky – does it need much skill? Qualified skills needed to be able to act on flyboard. Oops who said ? this sport does look difficult to play. You don’t need to have muscles like Iron Man to be able to zoom around like him. As long as you can keep your balance, you’ll be fine. It doesn’t take too long time to master either. The experienced flyboard instructors will train you before and during your experience. you just need good balance. 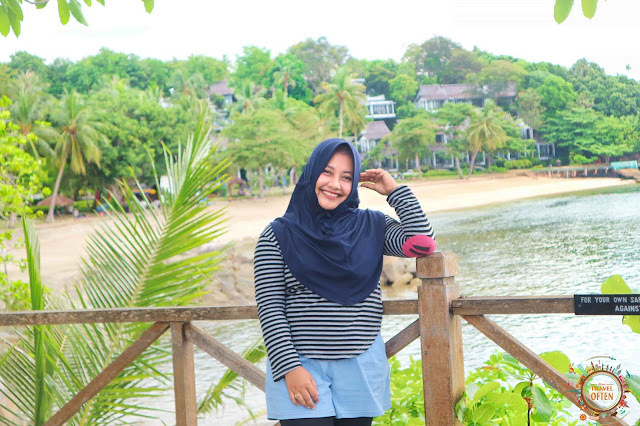 Do you want to know my feeling ? Speechless, lost words, nervousness, overly admiration, fear, as if there were no words suitable to express my feelings. I never felt anything like this before.Now I understand what it's like to be Pepper Potts, Tony Stark's girlfriend. Adrenaline-Inducing Experiences. Let me scream guys aaaaaaaaaaaaaaa it was damn cool ever. Awesome, amazing, everything cool words will come out during on flyboard. 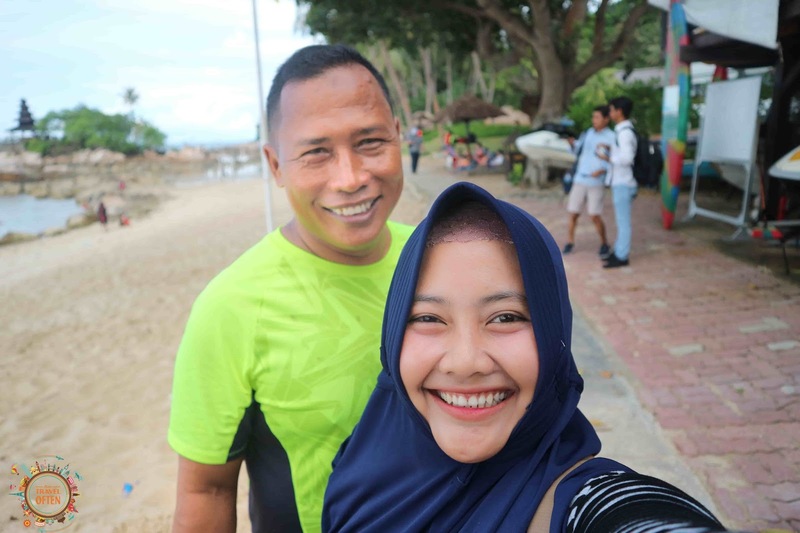 He is the experienced flyboard instructor who patiently teaches me. 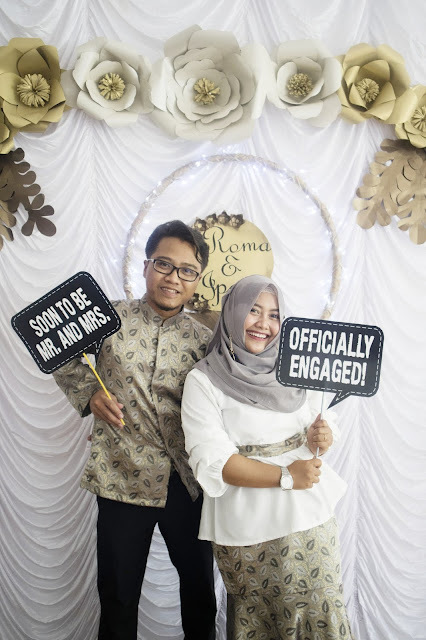 His name is Mr. Aminudin. The words that come out to describe him are cool, amazing, awesome, outstanding. I was stunned and have signed up to be a fan since that day. I think he was the one who taught Iron Man how to fly. Maybe on his chest embedded Iron Man chip haha. Thank you so much for this wonderful guidance and experience. Always listen to your instructor while you’re starting. Your trainer is an expert and all the things they mention are for your own safety. Avoid flyboarding when the tide is high. A high tide increases the chance of something bad happening. Never forget to wear safety gear. Your safety gear will save you from any injuries in case of a mishap. Be patient and mind your balance. Mastering your flyboard might take some time, especially if you are completely new to water sports. Your balance and posture should be based on what the trainer says, don’t try tricks on your own. Lastly, don’t give up easily. This is not really a safety tip but once you sign up for training, make sure you come back as a pro. Wow, you can fly. Like an amazing experience. 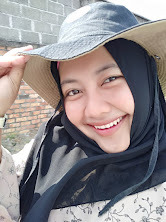 Enjoy your time. But i think, i will never try that. 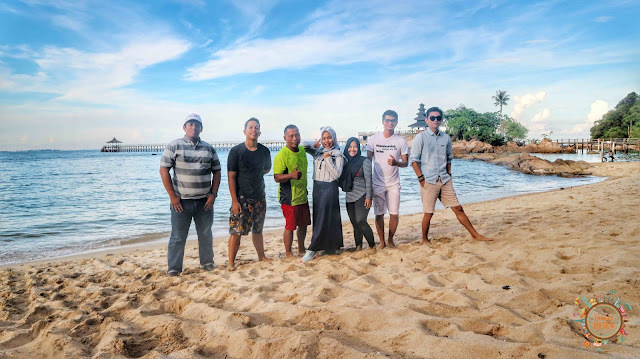 great moment..perfect vacation banget ya ini..
dulu ke turi masih SD dan skrg lihat udah kece banget ya di turi. 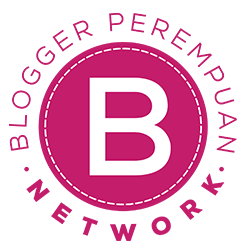 Skateboarding magazines may also have classified ads that allow you to connect with other skateboarders and learn more advanced techniques from people with experience.